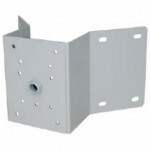 Special offers by RF Concepts. 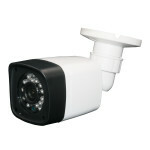 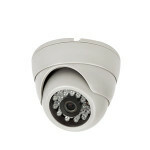 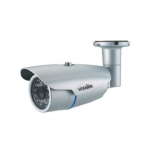 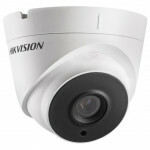 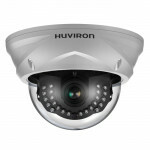 RF Concepts stock a range of cctv cameras, DVRs / NVRs and accessories. 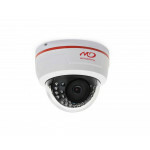 Check out our latest special offers for some savings!